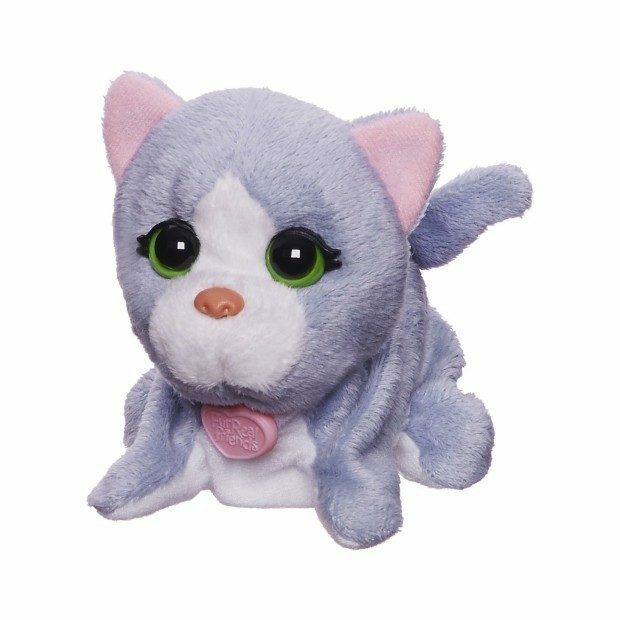 FurReal Friends Luvimals Sweet Singin’ Kitty Pet Just $6.16! You are here: Home / Great Deals / Amazon Deals / FurReal Friends Luvimals Sweet Singin’ Kitty Pet Just $6.16! Do you have a FurReal Friends fan on your list this year? Get the FurReal Friends Luvimals Sweet Singin’ Kitty Pet for only $6.16, down from $10.99. This is an Add-On Item and will only ship with an order of $25 or more. Shipping will be FREE with Amazon Prime or an order of $35 or more.